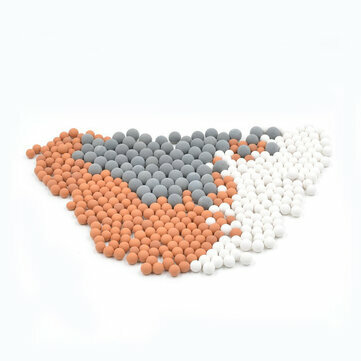 The product is filter replacing beads for KCASA KC-SH460 shower head, and fit for other filter shower heads. 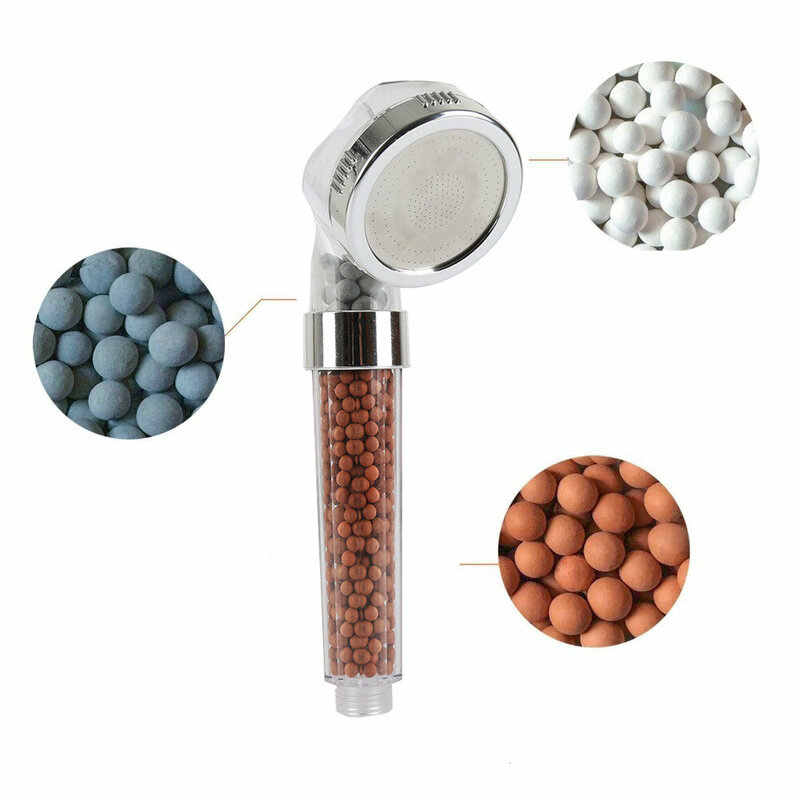 3 kinds of balls options, mineral balls, energy balls and anion balls, can remove the chlorine, softening and purifying your shower water easily. After purifying, the soft water can make your skin and hair smoother and softer, revitalizing your body and keeping your oil glands in balance.